Your parents were wrong: some movies are real. Even movies based on true stories have a tiny bit of fiction added to them for entertainment purposes, but there are many movies that have hit the big screens that have been based on a true story – and are entirely true. As an entrepreneur, your first thought may be to avoid movies based on owning a business or running a business. This is because you know the ending. You know the entrepreneur is going to succeed or become a millionaire; they obviously wouldn’t have made a movie about them if that wasn’t what happened. The truth is, entrepreneurship is a journey and it’s not about the goal you reach but how you get there. 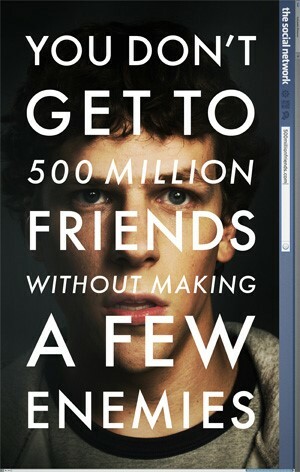 There are four movies every entrepreneur should see regardless of what kind of business they’re in. This is an obvious first choice for many entrepreneurs everywhere. For the most part, the story is pretty self explanatory because there isn’t a person, business owner or not, who doesn’t know who Mark Zuckerberg is. This movie is beneficial for a number of reasons. Not only does it show how a startup begins, but it shows the ups and downs of running a business, the pros and cons of involving friends, what steps are necessary to take for creating a successful business and the consequences of your actions despite the success they may bring. The film also brings out the importance of focusing on your business rather than allowing your business to change your mind set. It’s crucial for business owners to know that even though Mark Zuckerberg is entirely too rich, he faced his own tribulations as well. Because businesses like network marketing and multi-level marketing are still relevant today, almost every business owner has either experienced what it’s like to be a part of one or knows somebody who is. This film is based on a true story of a man who thought his dreams would come true by investing his money into a product and selling it for a profit. Unfortunately, the demand did not meet his high supply, so he needed to take a chance on a dream that would solve his financial woes. While this isn’t necessarily a film about owning a business, it is about taking risks and how important they can be to being successful. Many entrepreneurs leave the ‘normal’ business life to pursue their dreams – and they often fail in the process. 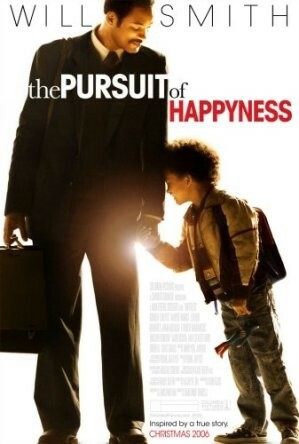 This movie shows how many times someone can fail but still get back up and keep trying. 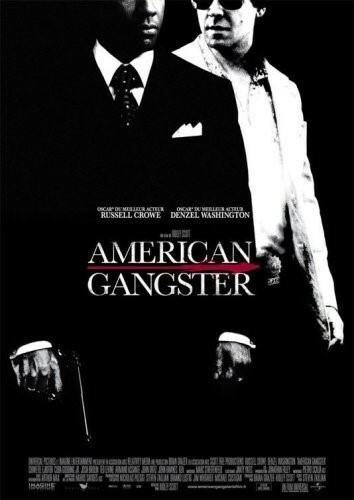 American Gangster is a film not only worth seeing because of the long list of amazing actors but because of its revelations involving the business world. After viewing the movie, it is easy to replace Frank Lucas’s business and dreams with your own because they are similar. He wants to create a product that everyone wants and sell it for less than the competition. While the business he is in is illegal, this film shows how hard entrepreneurs must work to get their business rolling and what it’s like to stamp out the competition. It shows much effort it takes to create a brand for your business as well as how to steal customers from the competition. An oldie, but a goodie, Tom Cruise gives a compelling performance of what it is like to branch off from the dream life and create something for yourself. He is successful in what he does but still wants to aim higher and dream bigger. On his journey to becoming a business owner with his own brand, he stumbles into many road blocks and issues. This film shows the truth and realisms that many business owners face when trying to overcome the difficulties of a startup. 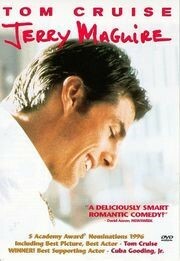 As many times as he wants to give up, Jerry Maguire treads on and not only wins the hearts of the audience, but shows that perseverance can triumph hardships. Struggling with running a business can cause stress and anxiety. If you’re looking for exclusive advice or need more information as an entrepreneur or startup founder, sign up for your free newsletter to Successful Startup 101.